Today during the ATAP session at Google I/O (EDIT: WATCH IT HERE! 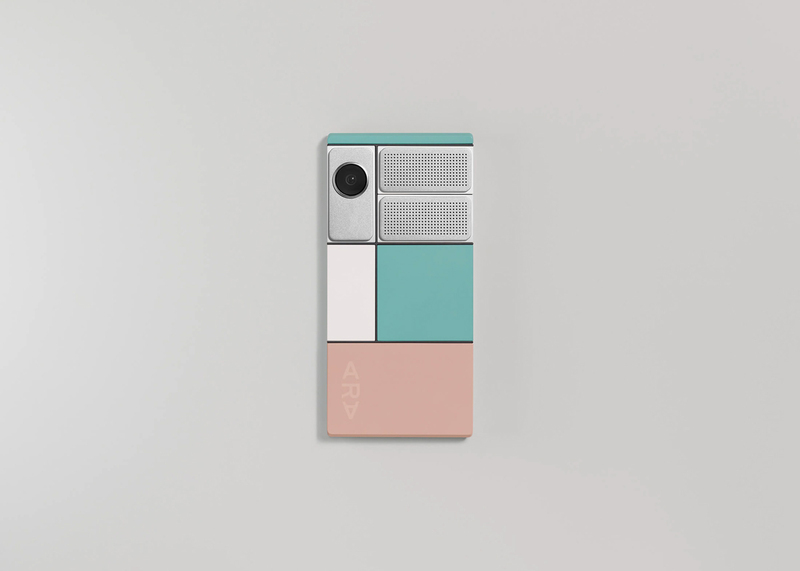 ), Google provided an update on Project Ara, the modular phone concept from Google that we were starting to think might have been shelved. 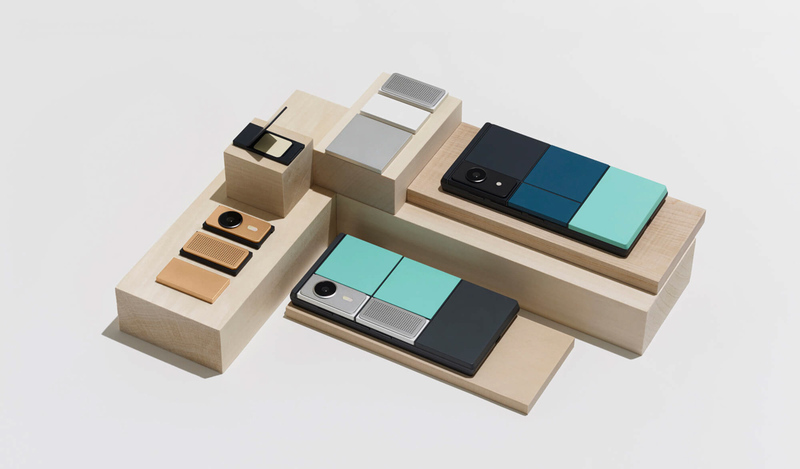 During the short session, Google showed off the latest prototypes, told us when to expect developer and consumer units, and maybe more importantly, showed hot swapping of modules in real-time, one of which was controlled by voice. The full ATAP session is worth watching, once Google posts it, but for now, let’s talk about the Ara news, because it’s big. 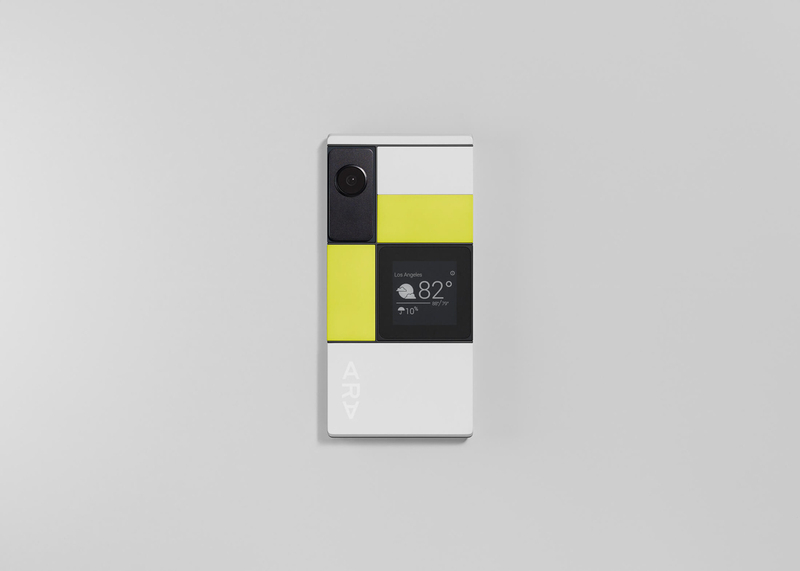 Google announced that developer units of Ara will be available this fall in preparation for a consumer launch next year (2017). They seem set on these dates and timelines, plus with the demos they showed today, I’m tempted to believe them. 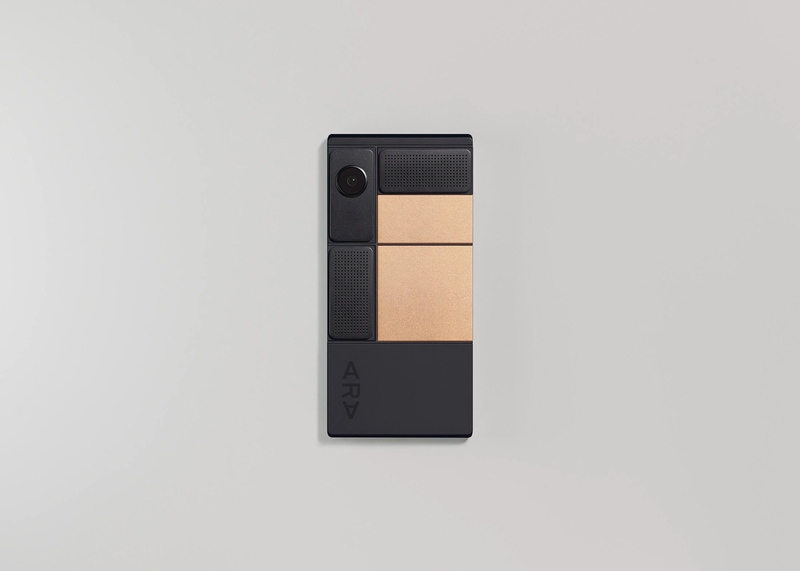 The latest Ara prototype looks like the devices above and below. It’s simpler and more beautiful, includes six slots for swapping modules into, and is the closest we have seen to a potentially finished device. The new frame includes the phone’s CPU, GPU, antennas, sensors, battery and display, in case you were wondering. 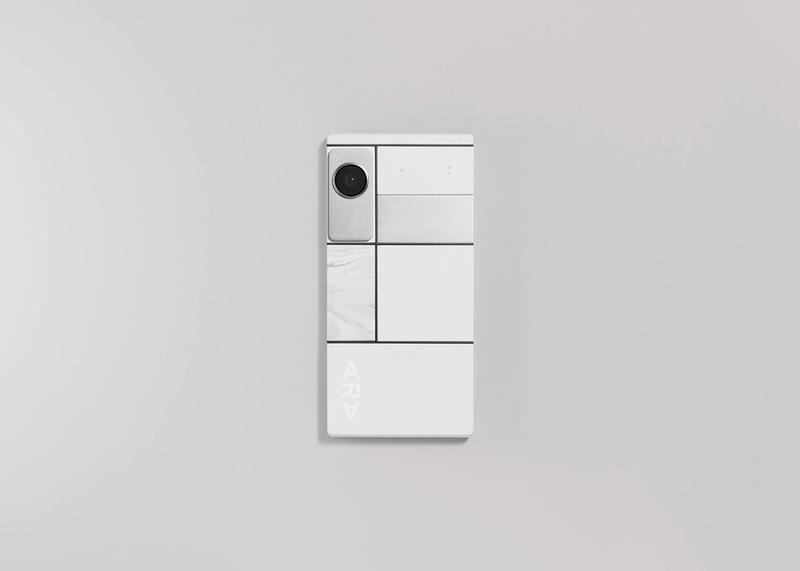 Modules are connected to it via new latch system to help modules stay locked on securely. They connect to the phone through Google’s Greybus software, that allows instant connections of modules to immediately work with Android (and transfer data up to 11.9 Gbps). That basically means hot-swapping. To detach, you can tell the Ara app to release a module, which then ejects it, or you can tell Google to do it with a command like, “OK, Google, eject camera module.” And seriously, they demoed this on stage today and it was pretty neat. 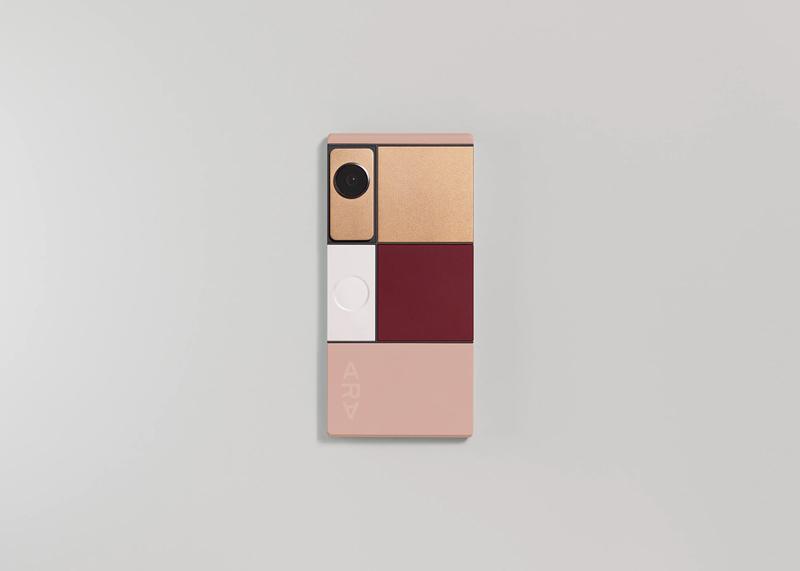 The new modules can be outfitted in different textures and finishes, helping you create a modular phone that is both functionality and unique. Along with all of that news, the Ara team shared this video, which takes you on a day in the life of an Ara phone owner. Pretty impressive stuff from ATAP and Ara. Now, let’s see if they can hit those promised timelines. To learn more, head over to the updated Ara site.